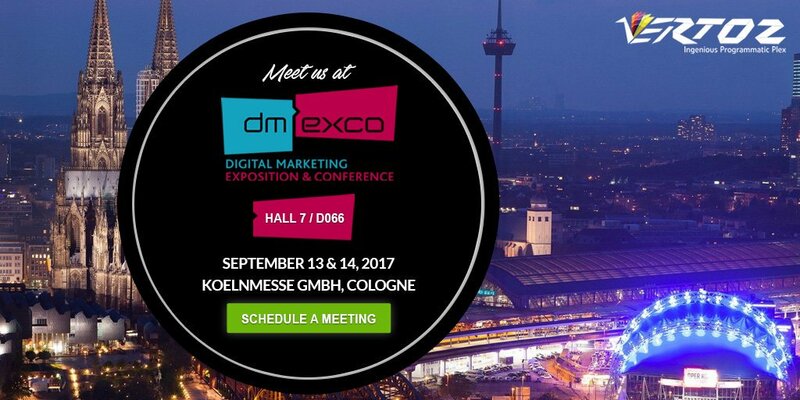 Vertoz exhibited at Dmexco 2017. We were a part of this huge event which helped us to know about the upcoming trends and our business prospects. We met some of the brightest industry minds and visionaries from across the globe. We had the opportunity to interact with advertisers and publishers and discuss business endeavors with the executives of some of the tech giants. The event provided us a global digital platform, which helped us to reach out to our customers across the globe. It increased out business potential, as we could build valuable and long term business connections at the event.